There are few comparatively priced compact speakers, if any, on the local market that rival this Australian designed and manufactured gem. We have been waxing lyrical about the Brigadiers Audio Mu2 speakers from Serhan + Swift (formally One Audio) for some time now. It is refreshing to see that we are not alone in recognising the prowess of this speaker, it appears that the British have recently discovered the Mu2’s as well. The Hi-Fi Lounge wrote: “….after the first song I was hooked, I just couldn’t believe the size of sound from such a small speaker but more importantly it was the quality of sound, they are just so natural and musical, there’s a real solidity to the presentation, it really is difficult to put it into words but these speakers really do have some magic and I can honestly say this is the first small speaker that I would be excited to listen to”. Every comment we have seen out of the UK has been unanimously glowing. 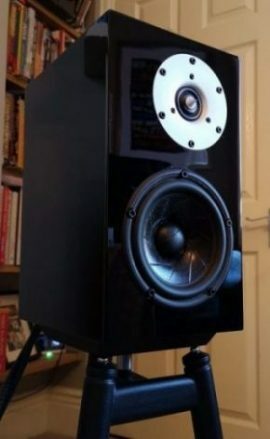 One of the common sentiments is that these speakers represent great value on the UK market, where they retail for £5,000 – that’s well over $9,000 Australian! And are being compared to speakers on the UK market that cost a lot less there than they do here. 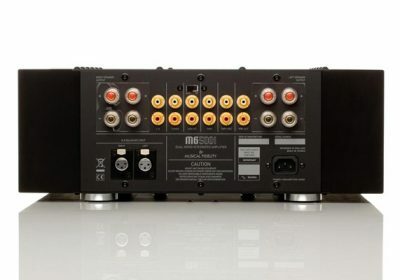 It goes without saying that at 6,500 Aussie $’s these speakers are an exceptional buy. If you are looking for a high-quality bookshelf speaker at a better than realistic price you are doing yourself an injustice if you don’t at least audition a pair of these.